Your sofa, easy chairs, and other upholstered furniture receives heavy use and requires cleaning and maintaining, in return. 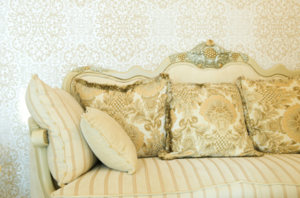 Use our “dos” and “don’ts” to keep your upholstered furniture clean and looking great! It can be hard to keep track of everything when it comes to keeping your home maintained and clean. Creating an upkeep list which includes all of those little random jobs that need be done, is a great way to stay on top of things. You can split things into daily, weekly, monthly, and bi-monthly groupings, to help you keep track of everything. 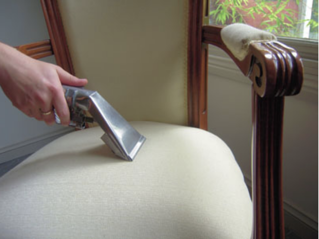 When is the last time you cleaned your upholstered furniture? If you’re like most homeowners, you probably can’t remember; this important cleaning task is frequently overlooked. 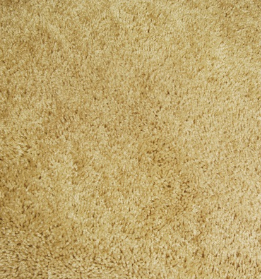 We don’t walk on the upholstery like we do carpet or other flooring, so we don’t think about how badly it might need to be cleaned. In the meantime, dirt, dust, allergens, and bacteria of all kinds settle deep into the fibers of our favorite sofas and chairs. Maintaining upholstered furniture is easy to do while following these few simple steps. They do not take much time and you will keep your sofa looking great year after year.